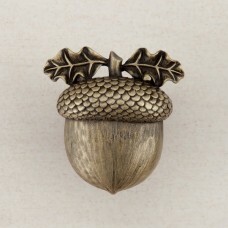 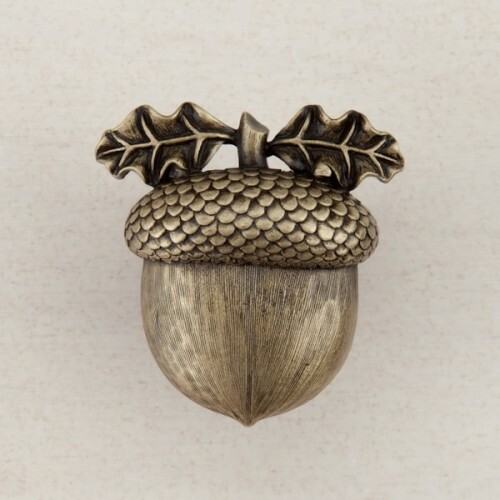 The Acorn Cabinet Knob in Antique Brass (DQ3AP) is part of the Acorn Artisan Collection and is Made in the USA. 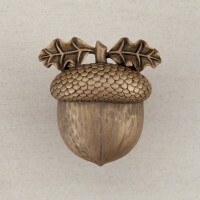 The Acorn Cabinet Knob in Museum Gold (DQ3GP) is part of the Acorn Artisan Collection and is Made in.. 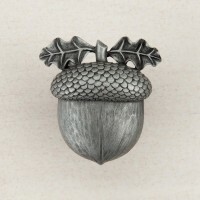 The Acorn Cabinet Knob in Antique Pewter (DQ3PP) is part of the Acorn Artisan Collection and is Made..